Journal of Veterinary Advances. 2013; 3(8): 232-237. Journal of Animal Science Advances. 2015; 5(4): 1238-1244.
International Journal for Agro Veterinary and Medical Sciences. 2012; 6(2): 138-142. The prevalence and biochemical characters of hydatid cyst in sheep and goats slaughtered at El-Karhga, New-Valley Governorate, Egypt. International Journal for Agro Veterinary and Medical Sciences. 2014; 8(6): 169-178. Clinico hematological and biochemical changes in camels affected with gastro-intestinal parasites. International Journal for Agro Veterinary and Medical Sciences. 2014; 8(5): 154-161. Alexandria Journal of Veterinary Sciences. 2016; 51(1): 114-121. 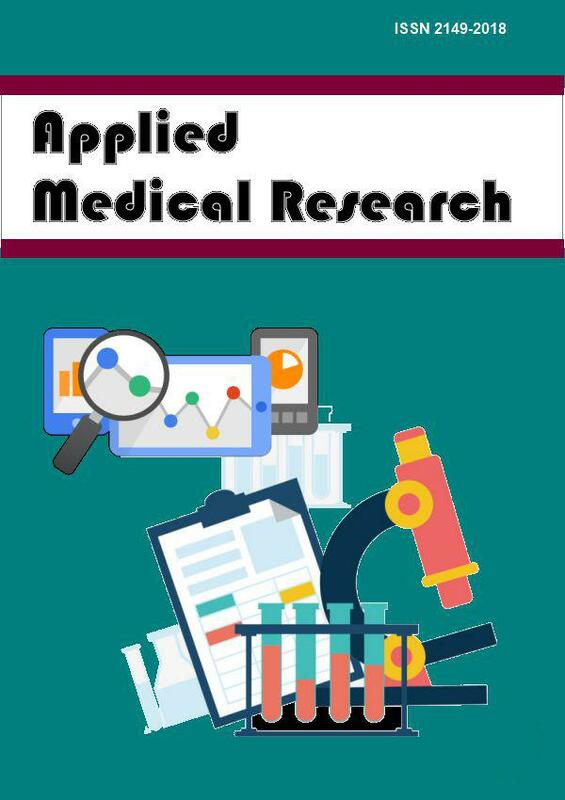 Journal of Applied Pharmaceutical Science. 2015; 5(1): 006-012.